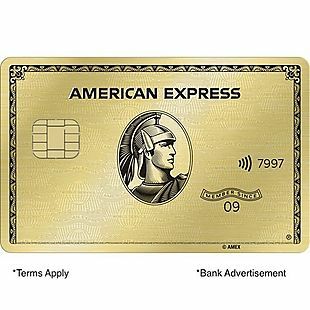 Earn 35,000 Membership Rewards® Points after you spend $2,000 on eligible purchases with your new American Express Gold® Card within the first 3 months. 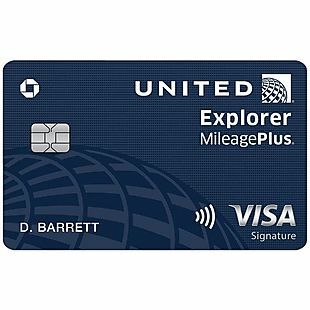 You'll earn 4X Membership Rewards® points at U.S. restaurants, 4X Membership Rewards® points at U.S. supermarkets (on up to $25,000 per year in purchases, then 1X), Earn 3X Membership Rewards® points on flights booked directly with airlines or on amextravel.com, and earn up to $10 in statement credits monthly when you pay with The Gold Card at Grubhub, Seamless, The Cheesecake Factory, Shake Shack, and Ruth’s Chris Steak House. This is an annual savings of up to $120. Enrollment required. You also have a $100 Airline Fee Credit, which is up to $100 in statement credits per calendar year for incidental fees at one selected qualifying airline. 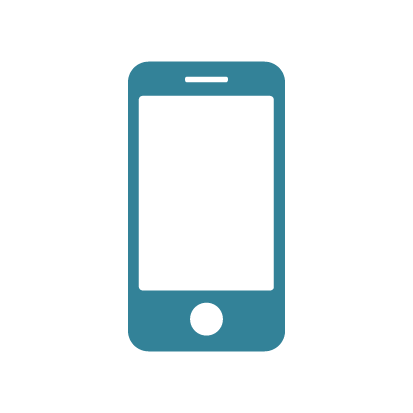 You may choose to carry a balance with interest on eligible charges of $100 or more. There are no Foreign Transaction Fees. The annual fee is $250. Terms Apply. See Rates & Fees. 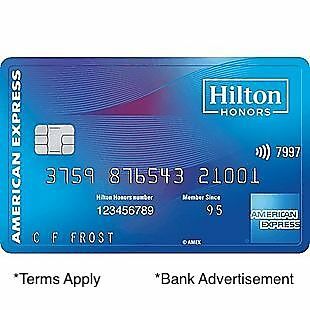 Earn 75,000 Hilton Honors Bonus Points with the Hilton Honors American Express Card after you use your new Card to make $1,000 in eligible purchases within the first 3 months of Card Membership. You'll earn 7X Hilton Honors Bonus Points for each dollar of eligible purchases charged directly with a hotel or resort within the Hilton Honors portfolio of brands. Plus, earn 5X Hilton Honors Bonus Points for each dollar of eligible purchases at U.S. restaurants, U.S. supermarkets, and U.S. gas stations. You'll earn 3X Hilton Honors Bonus Points for all other eligible purchases on your Card. There are no Foreign Transaction Fees. Enjoy international travel without additional fees on purchases made abroad. Plus, enjoy complimentary Hilton Honors Silver status with your Card. Spend $20,000 on eligible purchases on your Card in a calendar year and you can earn an upgrade to Hilton Honors Gold status through the end of the next calendar year. There's no Annual Fee. Terms Apply. See Rates & Fees. 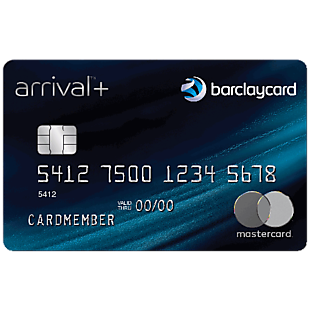 $700 Bonus with Barclaycard Arrival Plus! 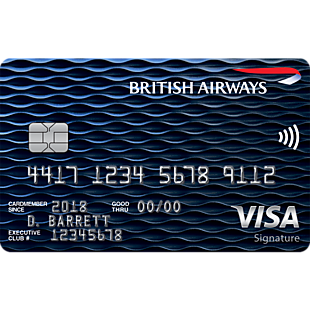 Sign up for the Barclaycard Arrival Plus® World Elite Mastercard® and you'll get 70,000 bonus miles after you spend $5,000 on purchases in the first 90 days - that's enough to redeem for a $700 travel statement credit toward an eligible travel purchase. 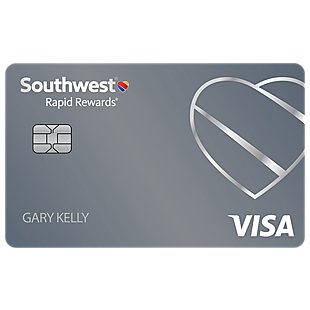 You'll earn 2X miles on all purchases, and get 5% miles back to use toward your next redemption, every time you redeem. Miles don't expire as long as your account is open, active and in good standing, and there are no foreign transaction fees on purchases made while traveling abroad. Instantly secure your accounts by locking your cards with Barclays SecurHold™, plus set transaction limits and block certain purchase categories for you or your authorized users. Available only on the Barclays mobile app. There's a 0% introductory APR for 12 months on Balance Transfers made within 45 days of account opening. After that, a variable APR will apply, 18.24%, 22.24% or 25.24%, based on your creditworthiness. There is a fee for balance transfers. There's an annual fee of $89, waived the first year. 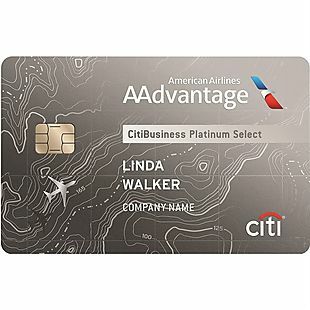 Earn 70,000 AAdvantage miles with the CitiBusiness® / AAdvantage® Platinum Select® World Mastercard® after making $4,000 in purchases in first 4 months of account opening. The first checked bag is free on domestic American Airlines itineraries to reduce travel costs and boost your bottom line. 25% savings on American Airlines inflight Wi-Fi when you use your card. Enjoy preferred boarding on American Airlines flights. Plus, earn 2 AAdvantage® miles per $1 spent on eligible American Airlines purchases. You'll also earn 2 AAdvantage® miles per $1 spent on purchases at telecommunications merchants, cable and satellite providers, car rental merchants and at gas stations. Finally, earn 1 AAdvantage® mile per $1 spent on other purchases. Finally, earn a $125 American Airlines Flight Discount after you spend $20,000 or more in purchases during your cardmember year and renew your card. There are no foreign transaction fees. 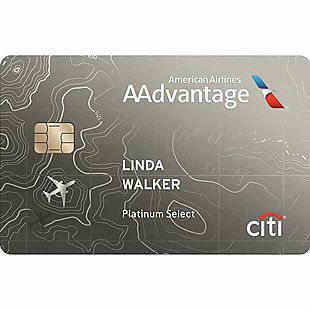 Earn 60,000 AAdvantage miles with the Citi® / AAdvantage® Platinum Select® World Elite™ Mastercard® after making $3,000 in purchases within the first 3 months of account opening. You'll earn 2 AAdvantage® miles for every $1 spent at gas stations, restaurants, and eligible American Airlines purchases. 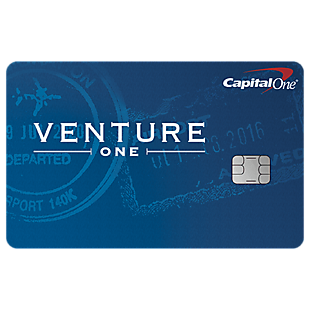 Also, you can earn a $100 American Airlines flight discount after you spend $20,000 or more in purchases during your cardmembership year and renew your card. There are no foreign transaction fees, and your first checked bag is free on domestic American Airlines itineraries for you and up to four companions traveling with you on the same reservation. You'll get preferred boarding on American Airlines flights, and receive 25% savings on in-flight food and beverage purchases when you use your card on American Airlines flights. Annual fee is $99, waived the first year. Get 40,000 bonus miles plus Alaska's Famous Companion Fare from $121 ($99 fare plus taxes and fees from just $22) with this offer. 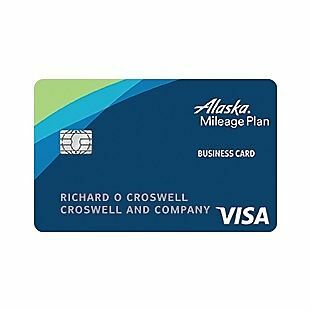 To qualify, make purchases of $2,000 or more within the first 90 days of opening your Alaska Airlines Visa® Business credit card. 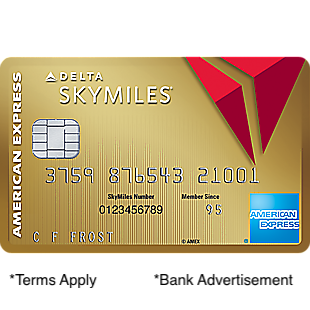 Plus, earn 3 miles for every $1 spent directly on Alaska Airlines purchases and 1 mile for every dollar spent on all other purchases. Get Alaska's Famous Companion Fare™ every year! Valid on all Alaska flights booked on AlaskaAir.com with no blackout dates. You can earn unlimited miles and travel with no blackout dates. Save with a free checked bag on Alaska flights for you and up to six other passengers on the same reservation. There is no international transaction fees. Annual fee is $50 for the company and $25 per card. There's a 17.24% - 25.24% Variable APR on purchases. 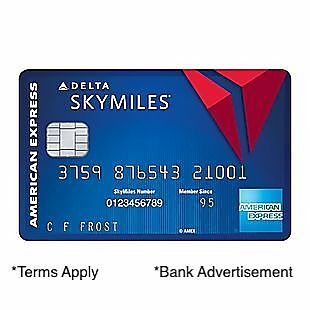 Earn unlimited 1.5 points per $1 spent on all purchases with the Bank of America® Travel Rewards credit card, with no annual fee and no foreign transaction fees and your points don't expire. 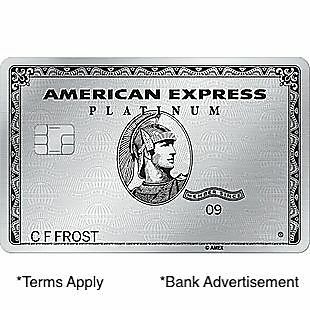 You'll also earn 25,000 online bonus points after you make at least $1,000 in purchases in the first 90 days of account opening - that can be a $250 statement credit toward travel purchases. Use your card to book your trip how and where you want – you’re not limited to specific websites with blackout dates or restrictions. Redeem points for a statement credit to pay for flights, hotels, vacation packages, cruises, rental cars, or baggage fees. 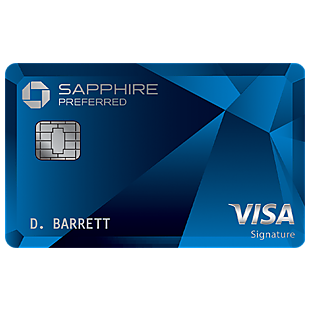 The card comes with chip technology for enhanced security and protection at chip-enabled terminals. There's a 0% Introductory APR for 12 billing cycles for purchases. After the intro APR ends, 17.24% - 25.24% Variable APR will apply. If you’re a Preferred Rewards member, you can earn 25% - 75% more points on every purchase. 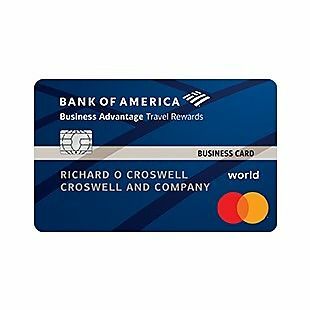 Earn unlimited 1.5 points for every $1 spent on all purchases everywhere with the Bank of America® Business Advantage Travel Rewards World Mastercard® credit card. Points don't expire. Plus, earn 25,000 bonus points when you make at least $1,000 in net purchases within 60 days of your account opening which can be redeemed for a $250 statement credit towards travel purchases. 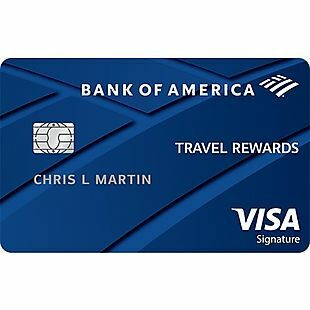 Earn 3 points per every dollar spent on travel purchases (car, hotel, airline) booked through the Bank of America® Travel Center - powered by Expedia®. There's no annual fee and no international transaction fees. 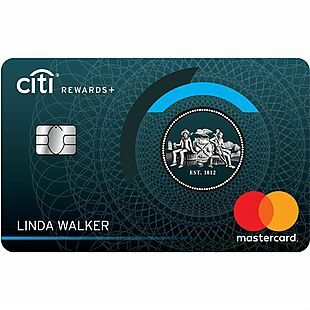 Plus, get a 75% rewards bonus on the base earn of every purchase you make when you’re a Business Advantage Relationship Rewards Platinum Honors tier client. That means you will earn 2.62 points for every $1 you spend and 4.12 points per every $1 you spend at the Bank of America® Travel Center. 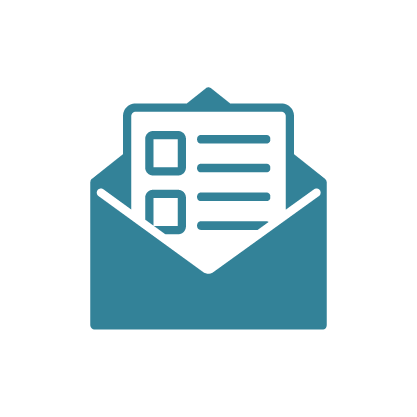 Learn more about Relationship Rewards. There's a 0% Introductory APR for 9 billing cycles; 13.49% - 23.49% Variable APR on purchases after that. 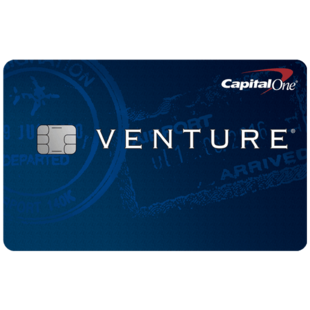 Enjoy a one-time bonus of 20,000 miles once you spend $1,000 on purchases within 3 months from account opening, equal to $200 in travel when you apply for the Capital One® VentureOne® Rewards Credit Card. You'll earn 1.25X miles on every purchase, every day and pay no annual fee. Plus earn 10X miles on thousands of hotels, through January 2020; learn more at hotels.com/venture. 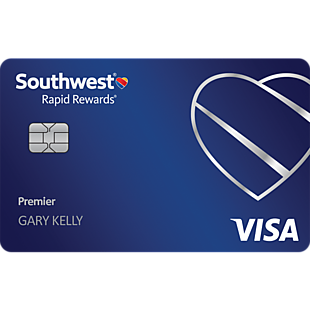 Transfer your miles to over 12 leading travel loyalty programs. You can fly any airline, and stay at any hotel, anytime when you redeem your miles. Enjoy a low intro APR on purchases for 12 months; 14.24%-24.24% variable APR after that. Travel when you want with no blackout dates and no foreign transaction fees. Miles won't expire for the life of the account, and there's no limit to how many you can earn.